2) black flats. i have patent tortoise and snakeskin stilettos, yet no black flats. i clearly have priorities. 3) jeans. i don’t own a single pair. a dear friend accused me of being unamerican when she found out. joanna, if you are reading this, i am talking about you. though, to be fair, you had a point. 4) navy slim pants. because i only own one pair of pants, and they are black. i know. i don’t know what is wrong with me. 6) navy camisole. to wear with my future navy pants. 7) printed cashmere sweater. because i have one in mind but it is so expensive that i can’t buy it now. and when i do buy it, having it on my list will make the ridiculous purchase seem more legit. This was fun to read haha! I like the list idea – should be helpful for me as well. Also, every girl needs black flats! Thank you! It was fun to write. 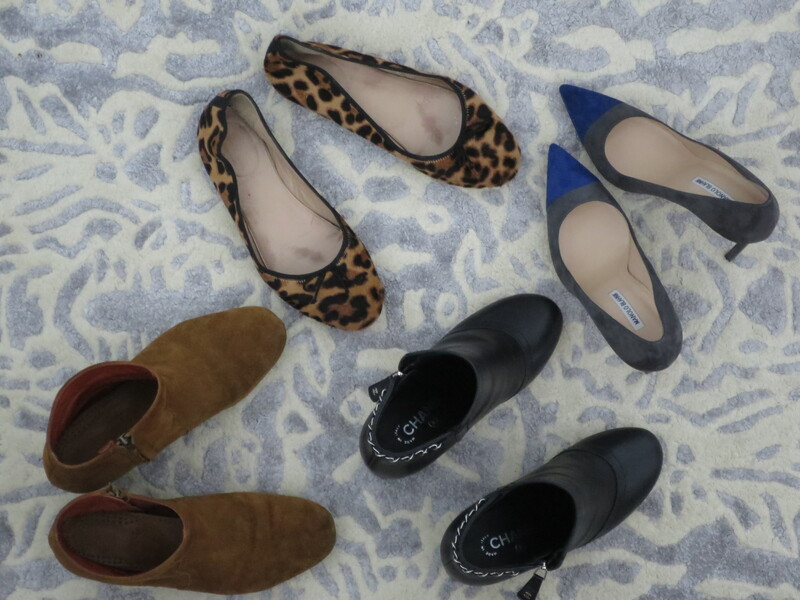 And you are totally right about the black flats…I don’t know what I have been doing without them.